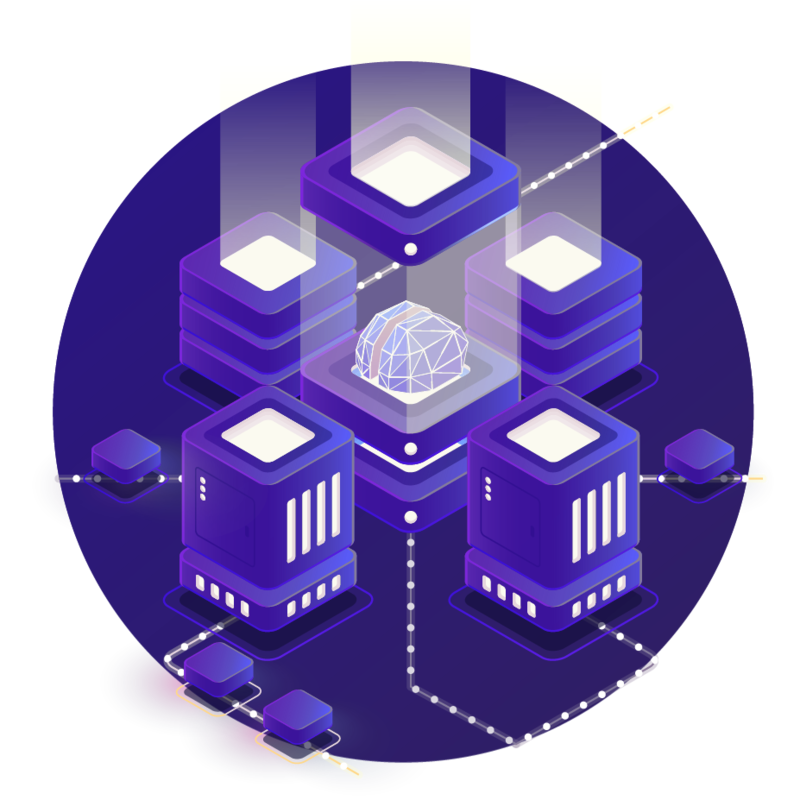 The network that connects your trading systems and strategies together with the outside world through amazing sources of data and comprehensive data-driven insights. Powered by AI & Machine Learning, our comprehensive cryptocurrency market data solutions help new and professional traders alike in every step of the trading process — from building their portfolios to developing, validating, optimizing and executing their trade strategies. 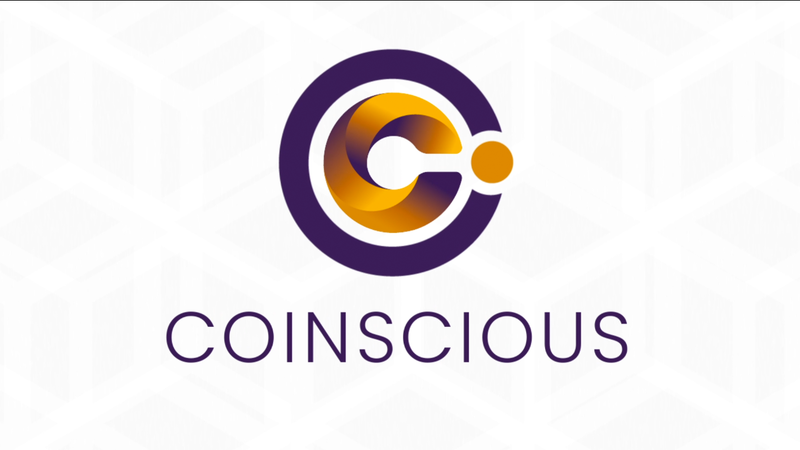 Our team of expert blockchain engineers, data scientists, and AI researchers have created our Coinscious CollectiveTM platform from the ground up, specifically for the nuances, complexity and volatility of the cryptocurrency market. 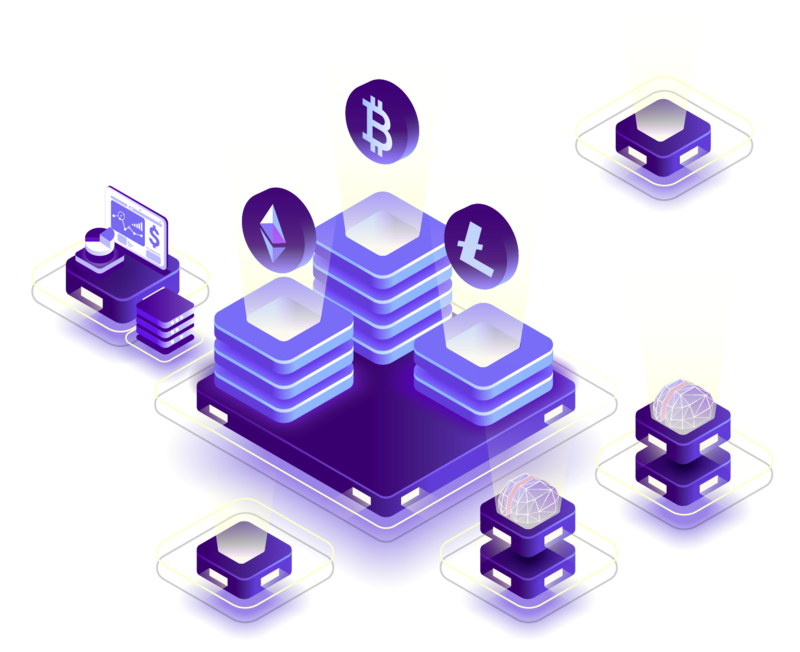 WHAT DOES THE COINSCIOUS COLLECTIVE™ PLATFORM OFFER? 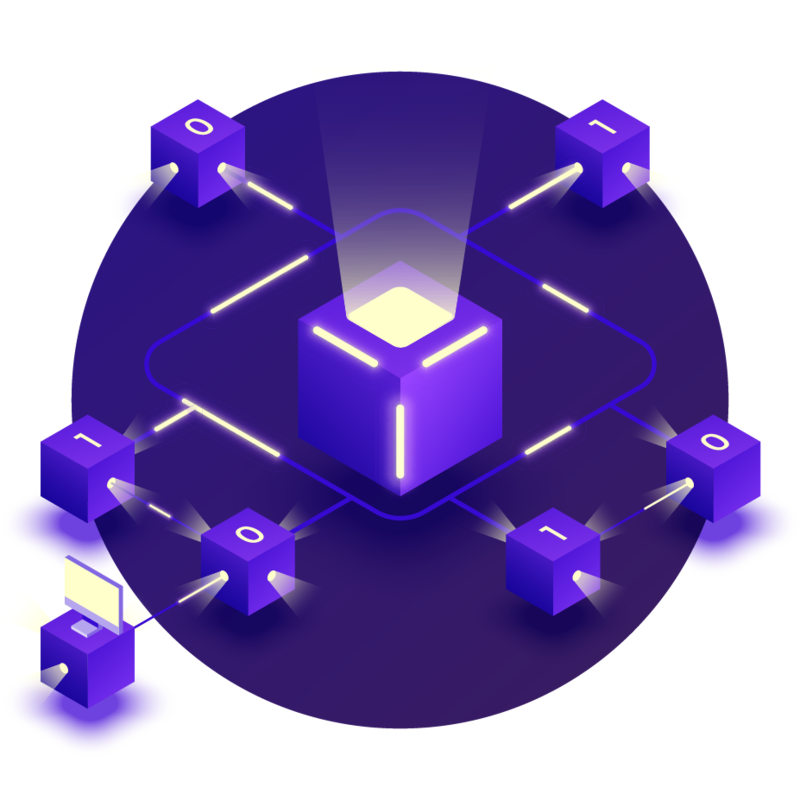 All-inclusive, comprehensive data include: millisecond level historical and live stream order book and trade data, blockchain, and media updates data. Presents insightful Reports and Dashboards for understanding past and current performance to predict future performance. All insights delivered through real-time analytics API service. Run simulations and backtest your trading strategies. You can simulate your execution quality and algorithm with our most accurate data. Real-time blockchain and wallets balance & funds tracking, plus potential opportunities and suspicious events alerting. These data services enable traders and investment institutions easy access to the massive – yet scarce when it comes to beneficial – amount of information on the cryptocurrency market. 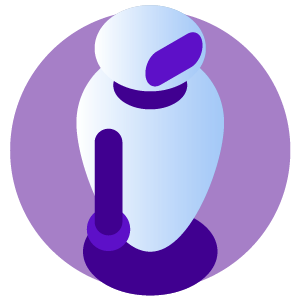 Our technology also provides simulations, self-training, and bots! 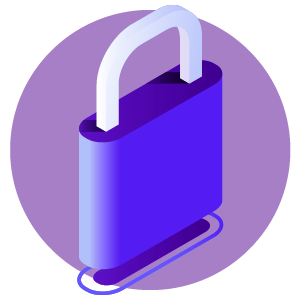 Acquires real-time data from the most widely used blockchain ledgers. 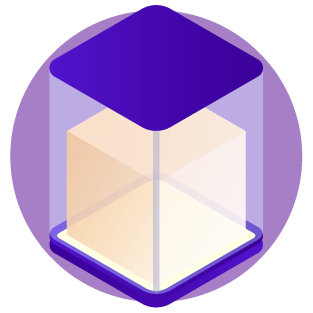 We store global information and transaction details based on UTXO & Account/Balance model. 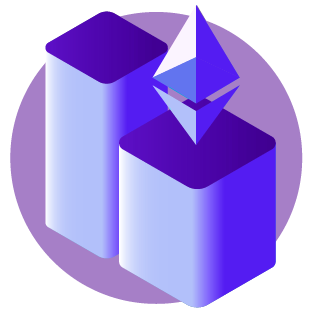 Offers derived data and attribute data such as wallet ownership and relationships, address type, smart contract type, exchange balance changes, etc. Chain analysis consists of both macro- and micro-scale using statistical machine learning and graph analysis. Allows clients visit these data of various blockchains by one unique interface. We commit to honesty, integrity, and transparency. 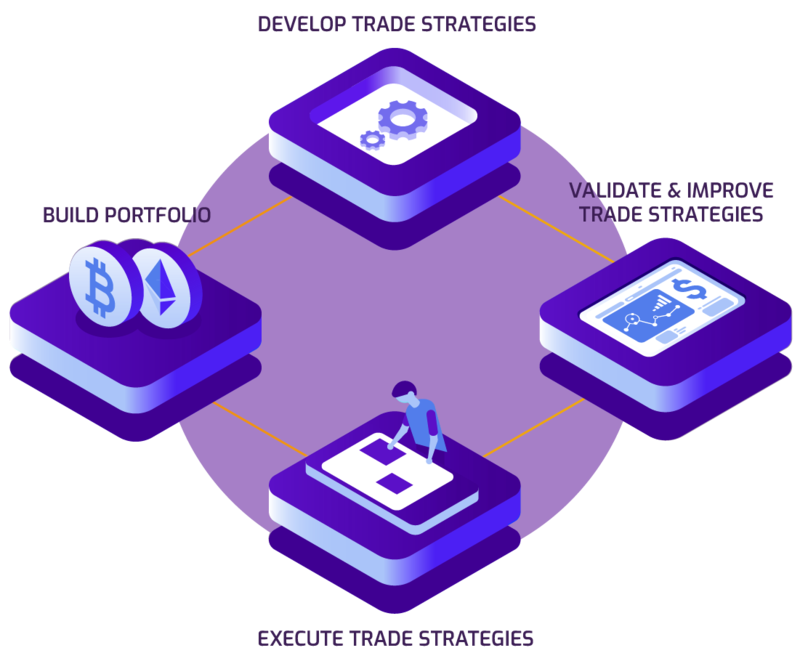 We do not and will not tell traders what to do but instead focus on providing the best tools and the best platform in the cryptocurrency market to enable traders to discover strategies and improve their existing strategies for themselves. 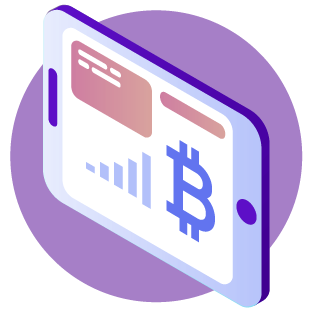 We are dedicated to contributing to the building of a healthy and mature cryptocurrency market. It is our core belief that a healthy and mature cryptocurrency market is quintessential for the continued growth and adoption of cryptocurrency and blockchain technology. We help improve cryptocurrency market liquidity through arbitrage opportunity detection and automated trading. 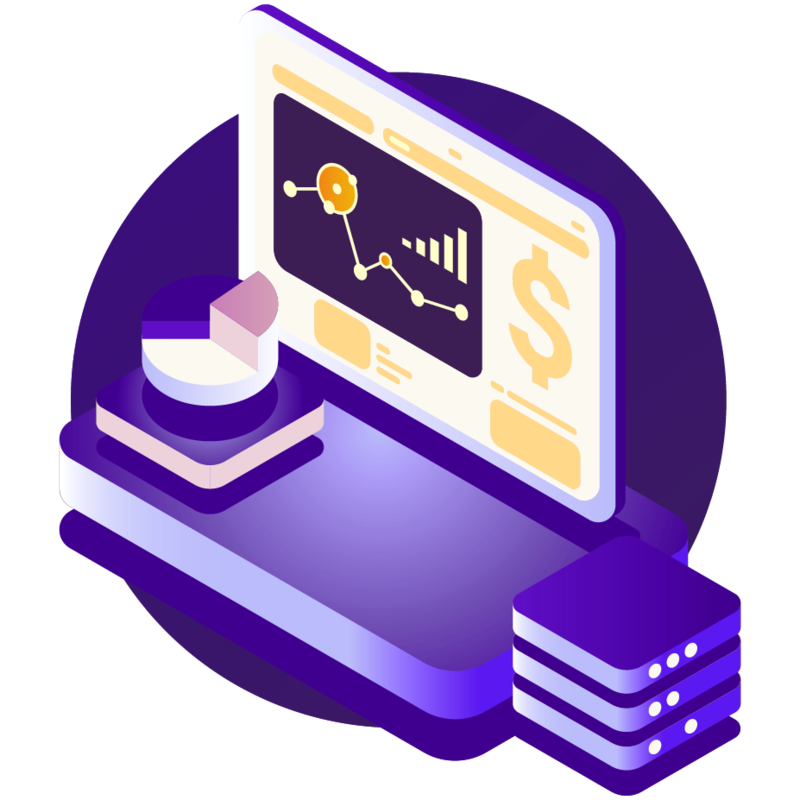 Non-technical traders will be given the very same opportunity as professionals to arbitrage through building their own automated trading platform based on our products and customized smart contracts. More details — including our Data Service releases — will be shared very soon! Don’t forget to follow us on your favorite social media channels!